When I started school, in Norway, I was seven. As was all my peers. Or tuned seven shortly after, as back home, you start school based on the year you were born, meaning in my year, everyone had turned seven that spring or summer, or would do so that autumn or winter (up until New Years). If your birthday was january 1st the following year, however, you would be starting school the year after. 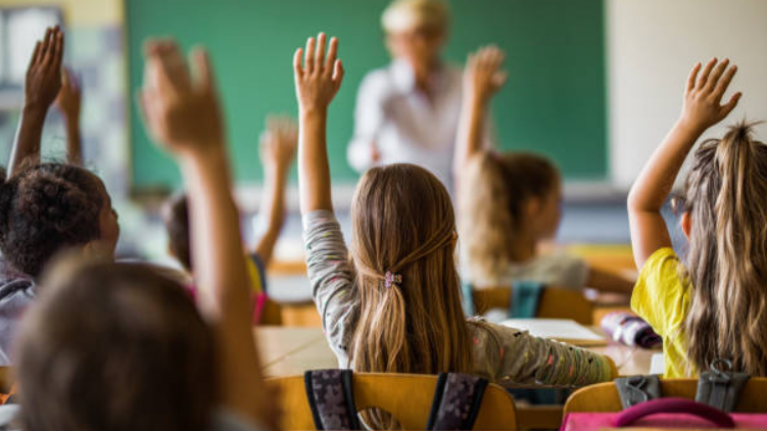 A few years after I started school, the age was lowered to six, where it still remains, but at the moment, there is a lot of powers in work trying to get school starting age moved back up to seven, for many reasons. One being that children's days should revolve around play and activity for as long as possible, not being chained to a desk (and later on your homework). Another one being that children are not mature enough at six, and that teachers and childcare workers can see this having consequences in the long-run too. In Finland, where the school system is constantly being hailed as the best in the world, children still start school at seven. And have no homework at all in primary school. Their focus is on as much time to play as possible. And being outside. And spending time with friends and family. And somehow it seems to work. This is somewhat echoed in a recent study from Stanford University, that shows that Danish kids who postponed kindergarten for up to one year showed dramatically higher levels of self-control. “We found that delaying kindergarten for one year reduced inattention and hyperactivity by 73% for an average child at age 11,” Thomas Dee, one of the co-authors and a Stanford Graduate School of Education professor, said in a release. Dee did his research with Hans Henrik Sievertsen of the Danish National Centre for Social Research, who told Quartz that the impact was strong and lasted a long time: “We were a bit surprised at how persistent the effect was.” The effect of delaying school on hyperactivity and inattention didn’t diminish over time, as they expected, but increased: in fact, waiting one year virtually eliminated the chance that an average kid at age 11 would have higher-than-normal scores on those measures. Inattention and hyperactivity—the traits of Attention Deficit Hyperactivity Disorder (ADHD)—weaken a child’s self-control, and prior research shows that self-control levels in childhood are linked to achievement (recall the marshmallow test). In the Stanford study, kids with lower inattention and hyperactivity ratings had higher school assessment scores. In the US, kids used to start kindergarten at five years old. Today, about 20 percent of US kindergarteners are six, according to the study. While some of the change is due to moving forward birthday cut-off dates, much of it can be attributed to “red-shirting,” or parents holding kids back to give them a leg up. (Older kids are more able, and being more able makes them more confident, which then reinforces itself—or so the theory goes.) Wealthier parents and those of boys are most likely to do this, the study says. The Stanford study was published by the National Bureau of Research last month. Starting kindergarten later has not been directly proven to improve test scores, so the researchers focused their research on mental health instead. They used the Danish National Birth Cohort (DNBC), a recent and large-scale survey of Danish children which includes data for children at age 7 and 11 from a widely used and validated mental-health screening tool (54,241 parents responded to the parent-reported mental health survey for 7 year olds; 35,902 responded when the children were about 11 years old). 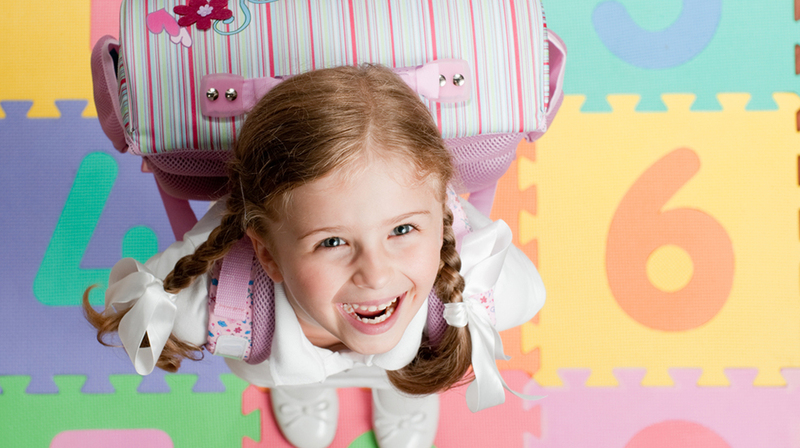 In Denmark, children are supposed to enter school in the calendar year in which they turn six. The researchers used census and education ministry data to look at children who were born just before and after the cut-off date to study the effects of age (when you are six, a difference of six-to-eight months is huge). The study has limitations. Kids who delay kindergarten in Denmark have universal access to reasonably good pre-kindergarten, something woefully lacking in the US. If families don’t have access to that, they may benefit from having their children start kindergarten earlier. One interesting hypothesis is posed: did attending school later allow kids more time to develop through unstructured play? Developmental psychology research emphasizes the importance of imaginative play in aiding children’s emotional and intellectual self-regulation. “Children who delay their school starting age may have an extended (and appropriately timed) exposure to such playful environments,” the study noted. Party time, kids.